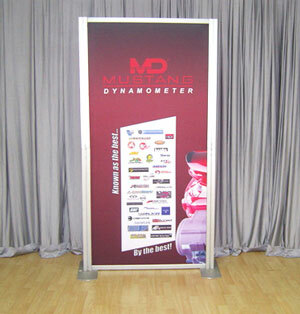 Setting up the venue for a red carpet event can be a big challenge. 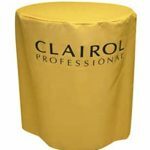 Because you’ll have high-profile personalities, not to mention representatives of the media, attending your event, it is your job to make sure everything is perfect within the limited time allotted for you to prepare. 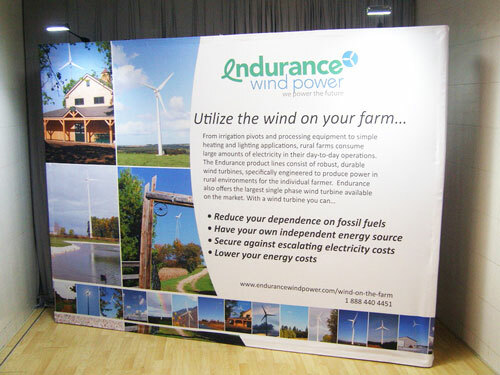 Preparing the scene for a big event can be stressful indeed. 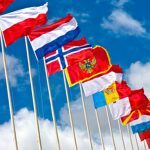 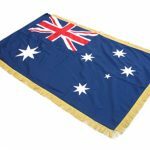 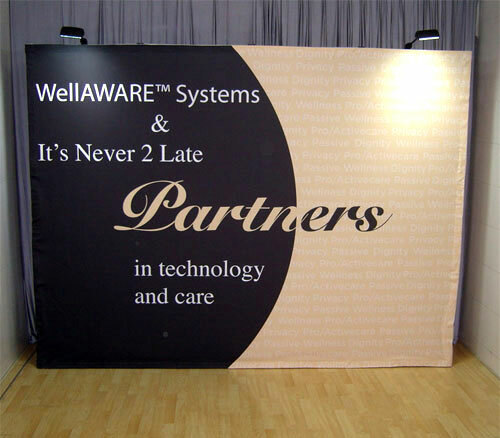 That’s why you need to use red carpet backdrop banners that are easy to set up so you would have time for other tasks important to the success of your event. 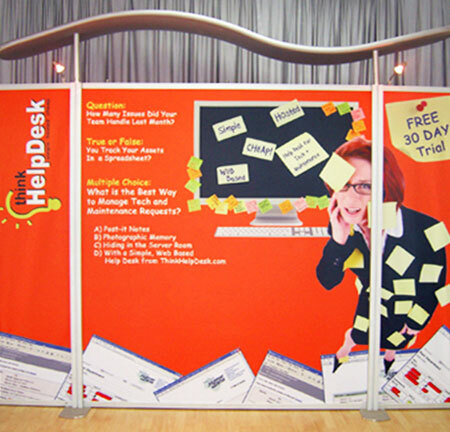 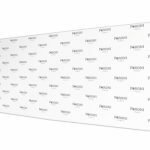 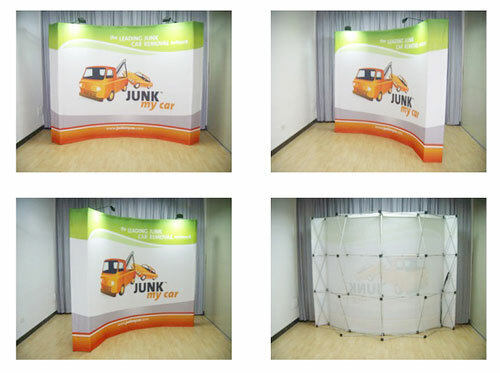 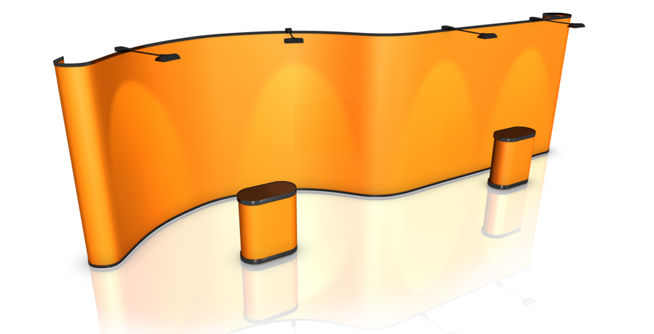 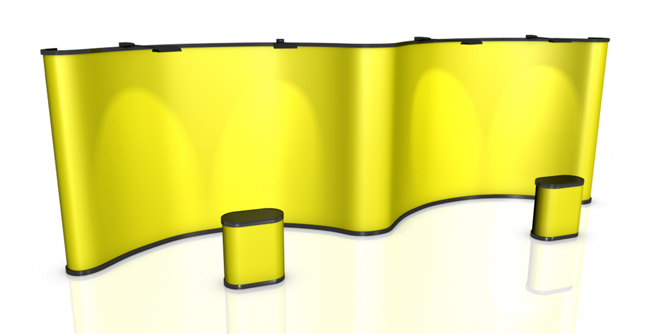 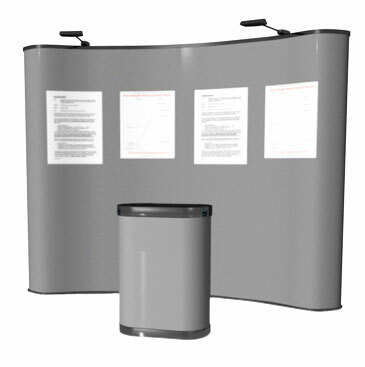 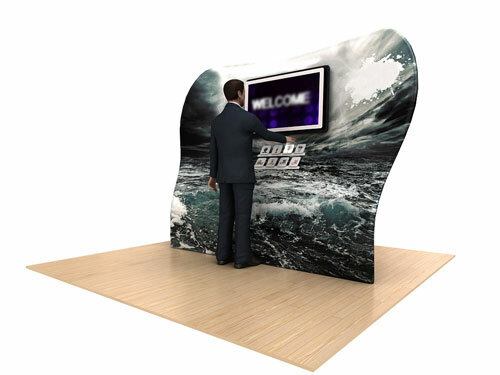 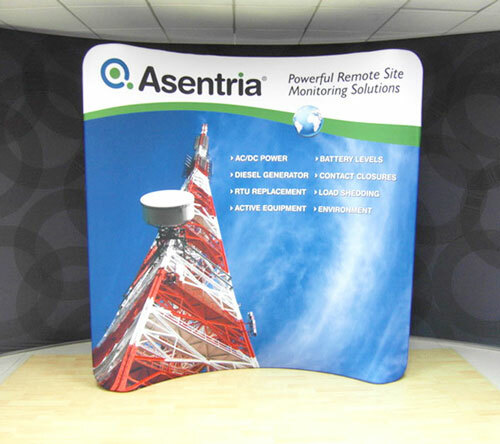 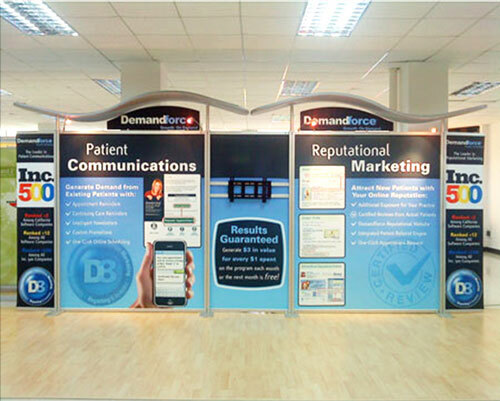 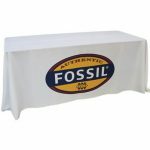 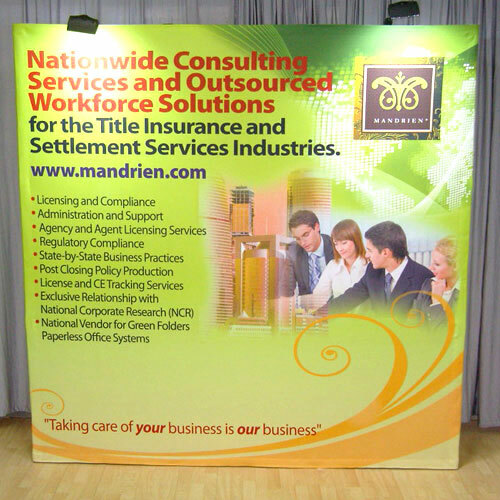 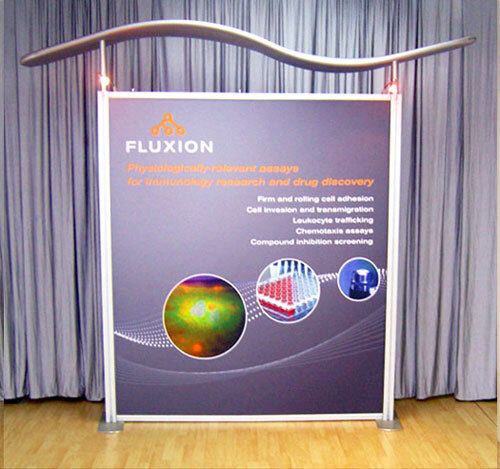 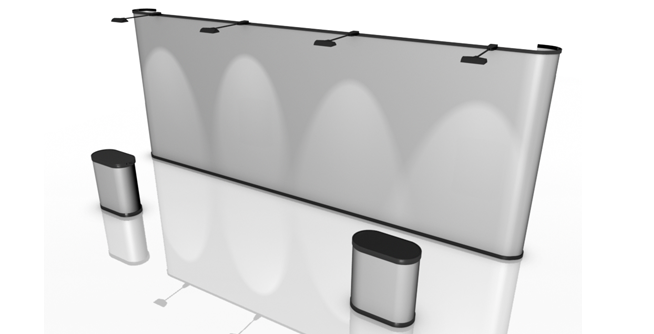 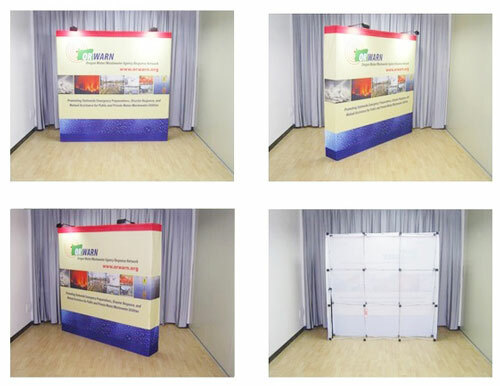 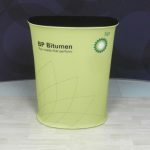 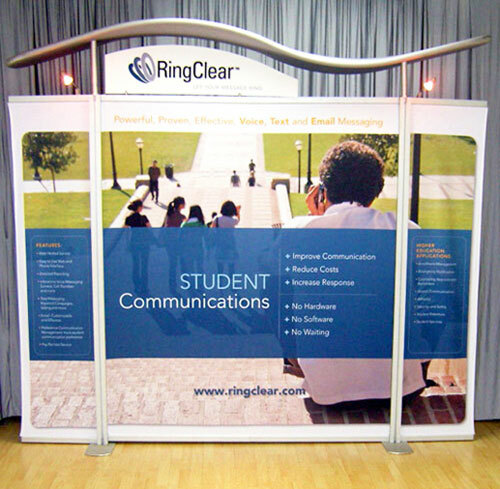 Our 3×6 straight pop-up fabric wall will help make this job easier for you. 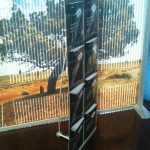 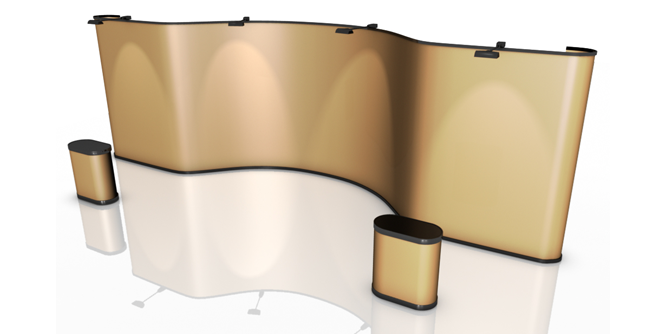 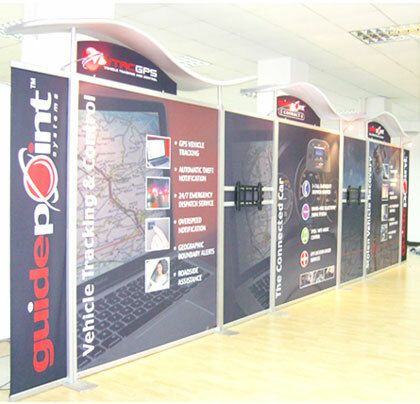 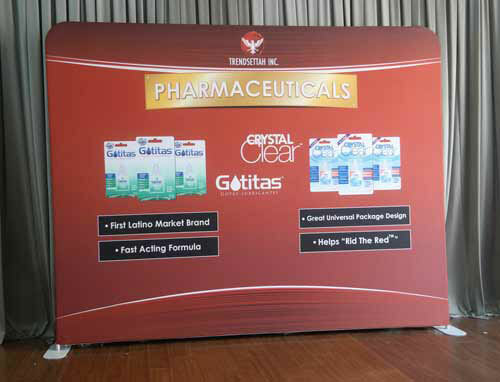 Our 3×6 straight pop-up fabric display wall is the best choice when it comes to putting up a red carpet backdrop stand. 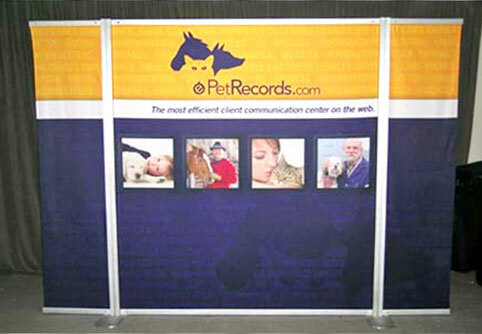 It is a snazzy display wall consisting of a frame and a fabric graphic. 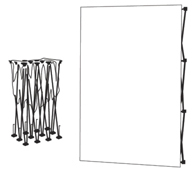 Straight and silver-finished, the frame is three cubes high and six cubes wide, measuring 4469mm/W x 330mm/D x 2260mm/H. 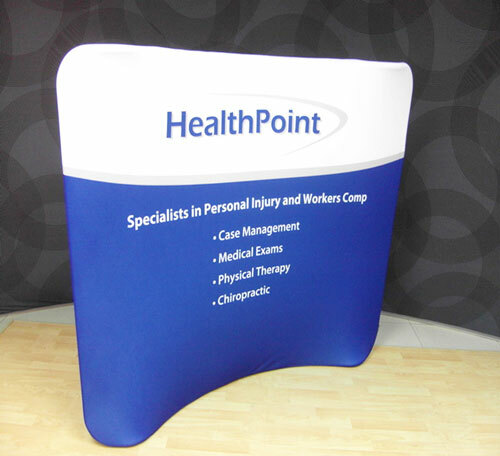 The fabric graphic, on the other hand, is full colour and has Velcro strips that help keep it in place. 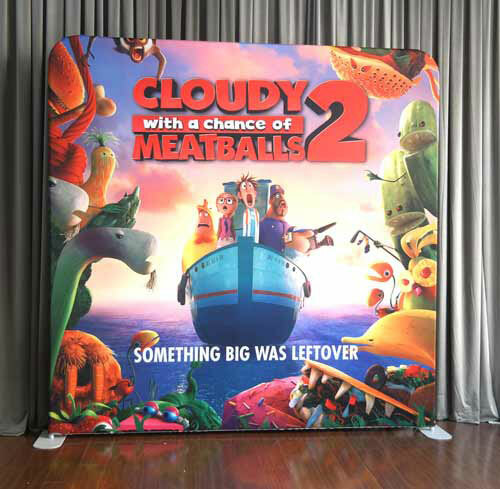 It comes already attached to the frame. 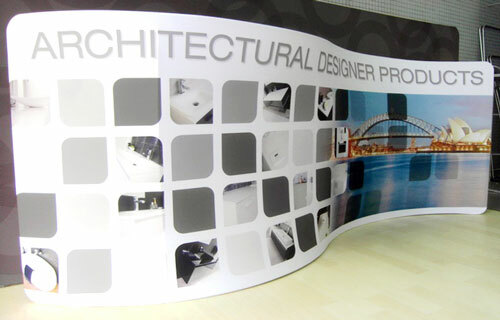 You can opt for a single-sided or a double-sided display. 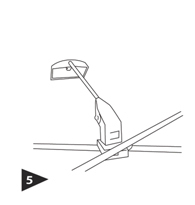 You can also get a pair of halogen lights as extras if you need to put a spotlight on your graphics. 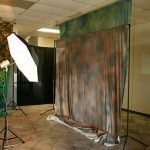 You are sure to have picture-perfect backdrops if you use our fabric wall. 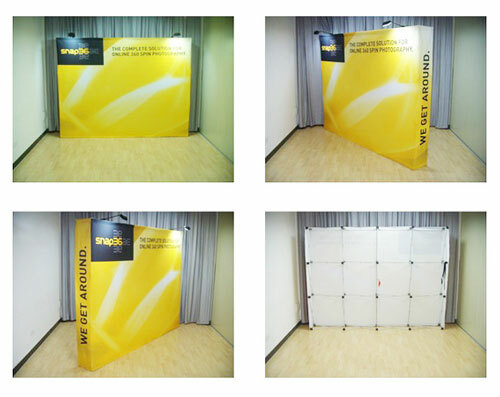 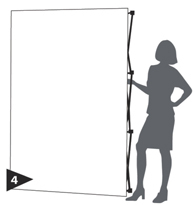 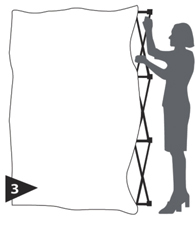 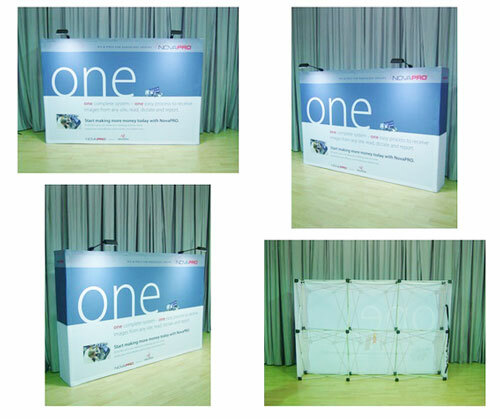 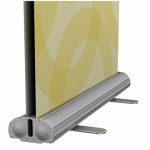 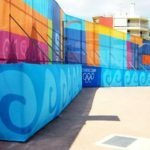 Installing the 3×6 pop up fabric wall requires no more than five minutes to complete. 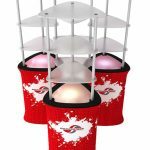 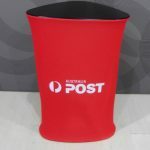 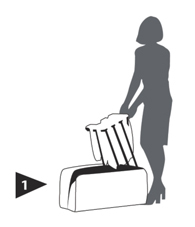 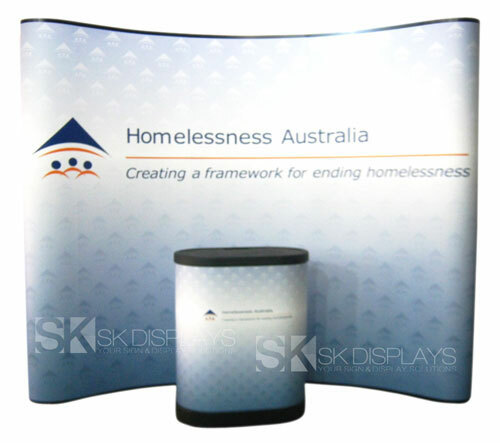 The pop-up display is packaged with its own convenient carry bag. 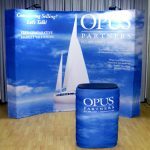 To set up the backdrop, you just need to get the frame out of the bag and pop it up to make it stand in its full size on its own. 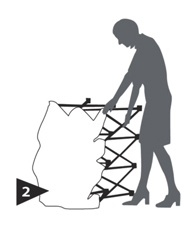 So it stays stable and secure, you only need to unscrew the frame’s feet and fasten the hooks behind the frame. 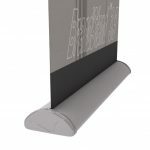 As for the fabric graphic, you just pull it at the edges and attach these edges to the frame with their attached Velcro strips. 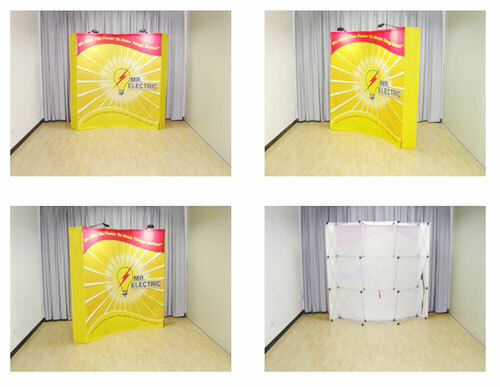 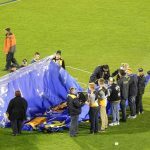 Once your event is done, you can pack the fabric wall in its carry bag and save it for future events. 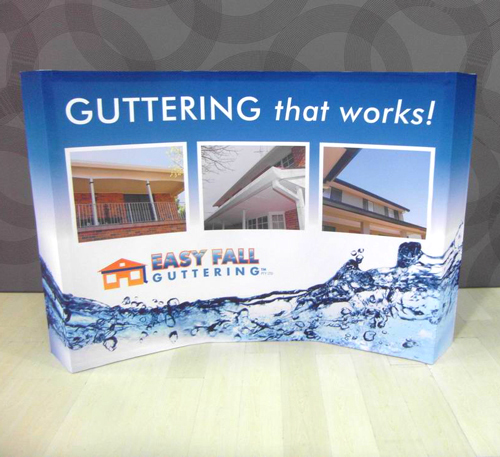 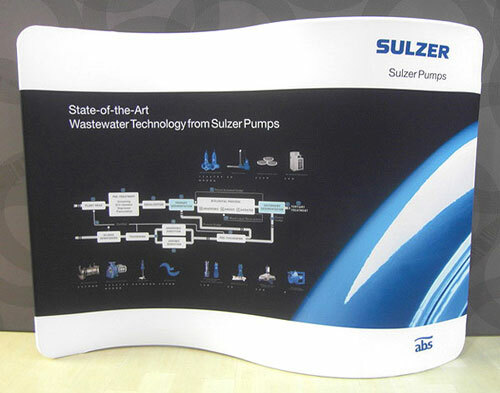 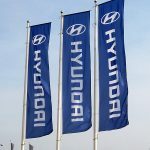 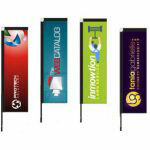 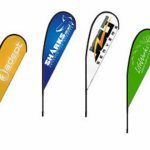 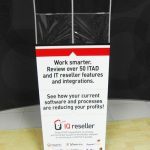 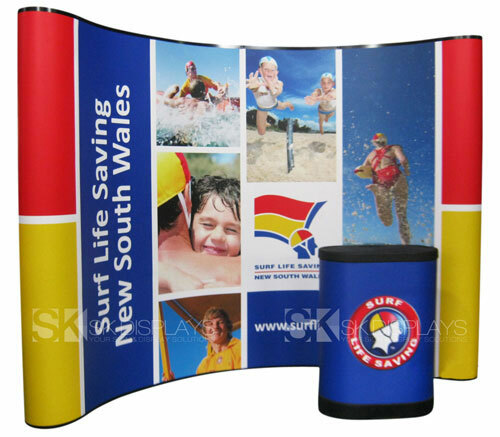 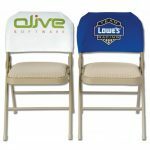 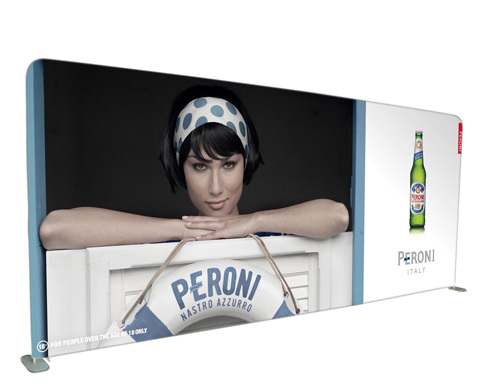 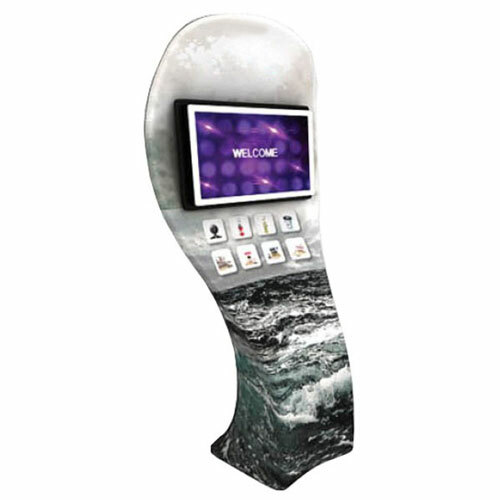 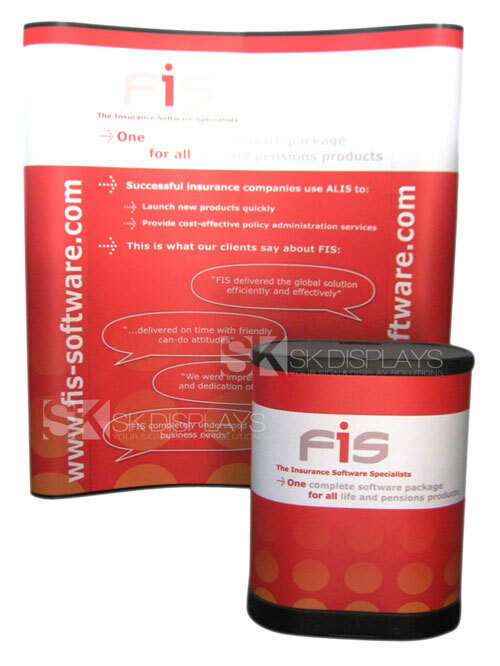 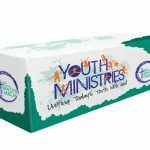 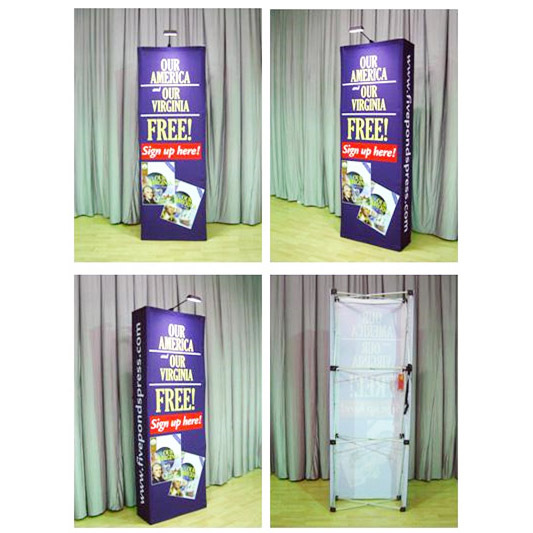 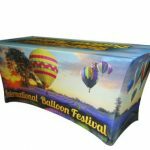 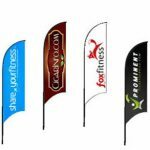 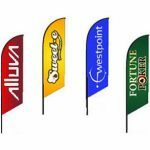 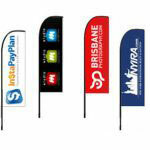 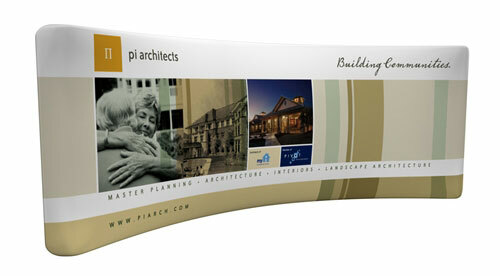 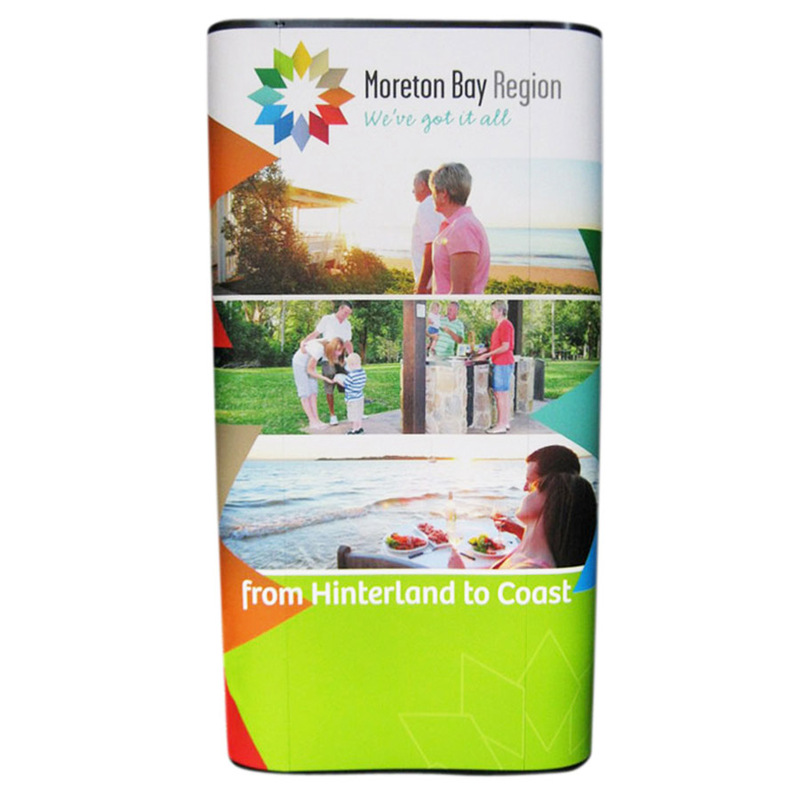 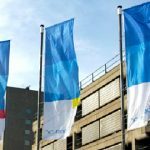 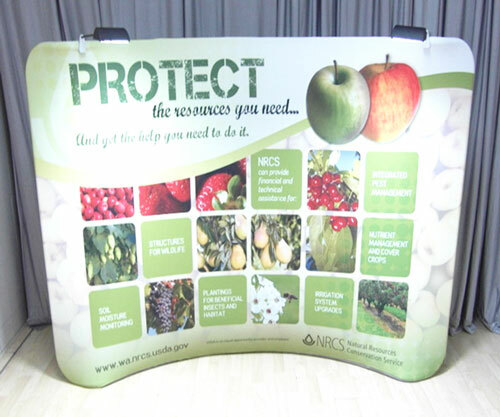 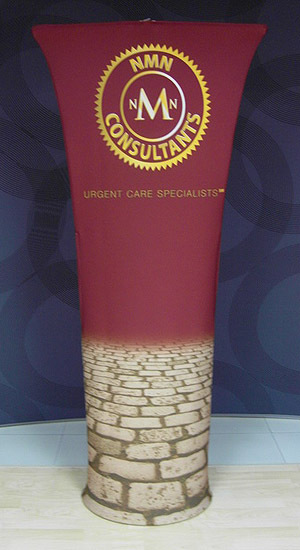 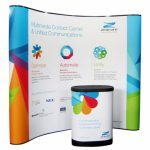 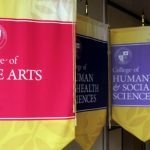 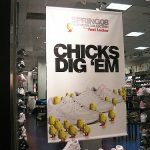 This pop-up fabric banner is highly reusable. 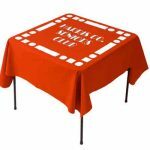 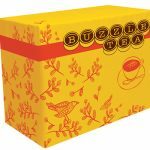 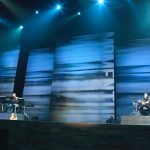 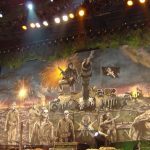 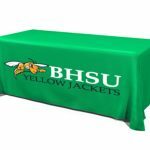 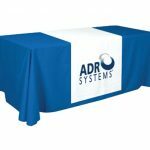 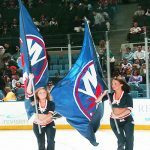 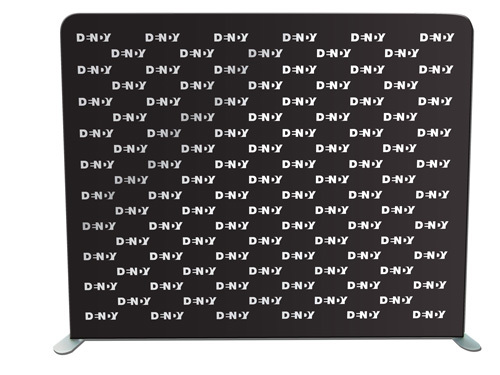 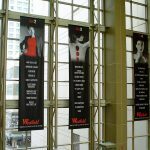 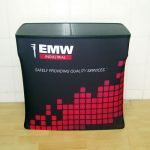 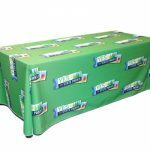 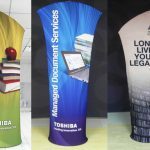 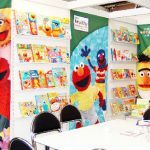 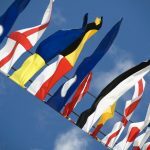 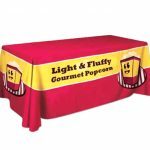 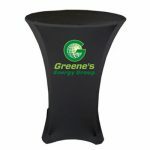 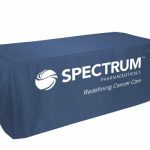 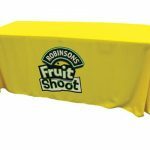 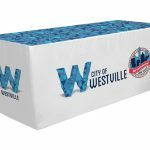 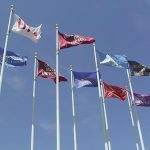 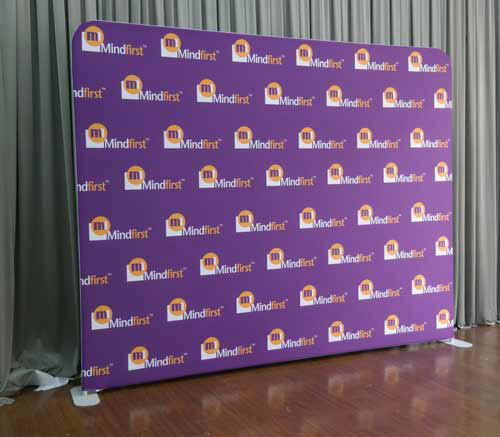 If you need a new display for another red carpet event, you can save money by ordering a new fabric graphic instead of an entirely new pop-up display set. 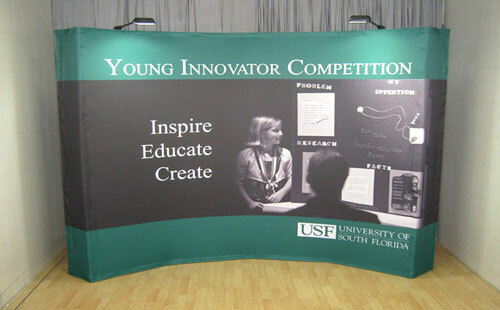 Just replace the old fabric graphic on the frame with the new one. 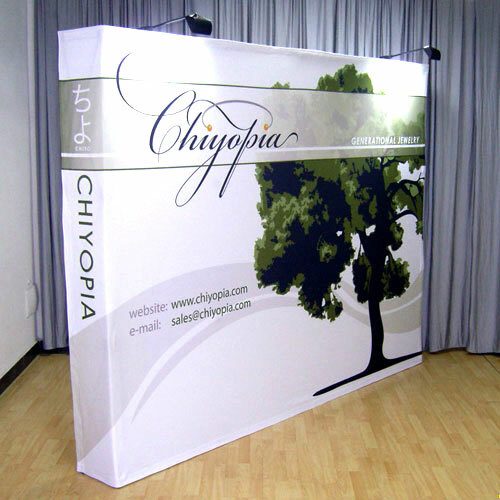 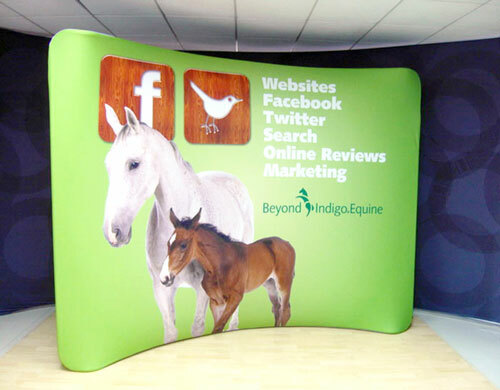 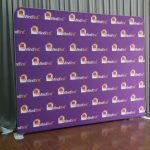 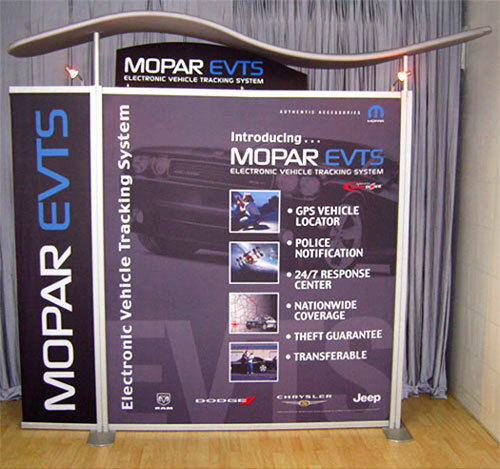 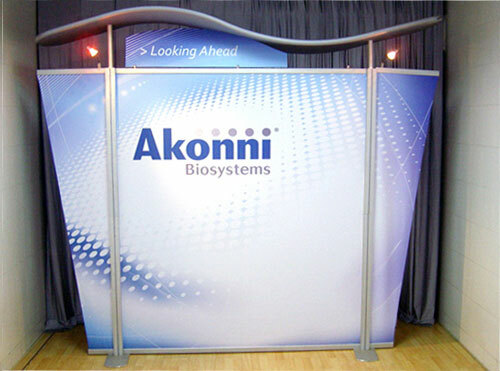 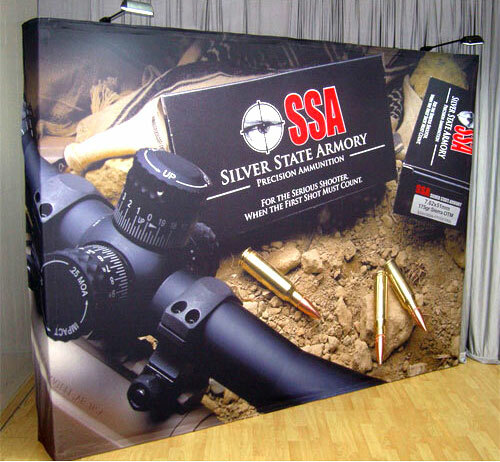 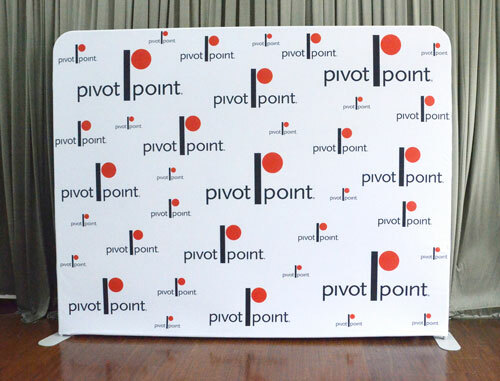 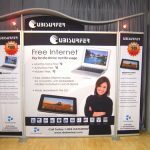 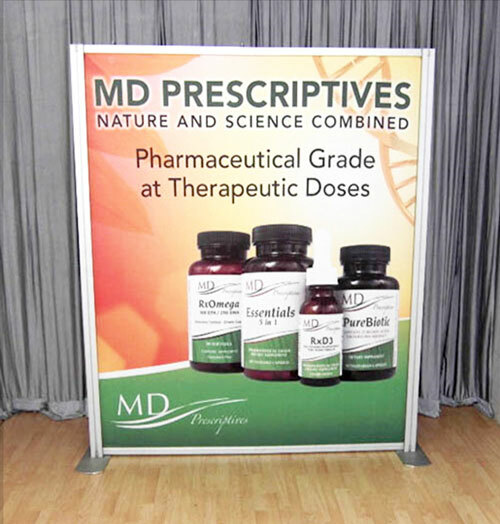 Our 3×6 straight pop-up fabric walls are ideal red carpet backdrop banners. 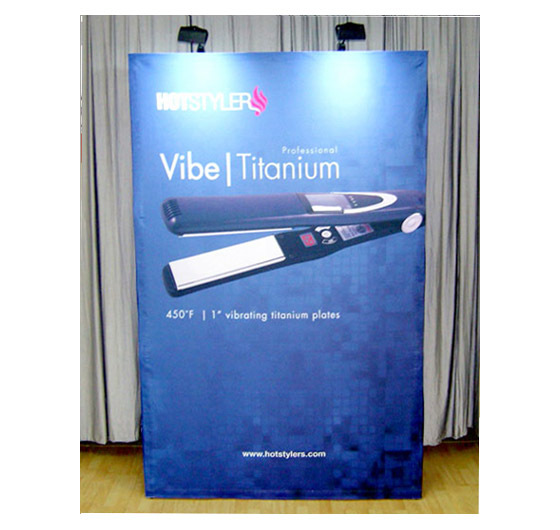 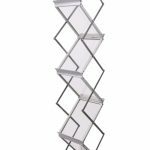 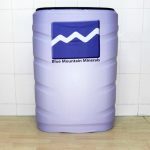 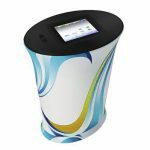 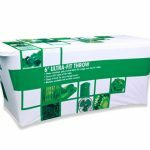 Call us for more information about this product right now.